and get it right the first time! 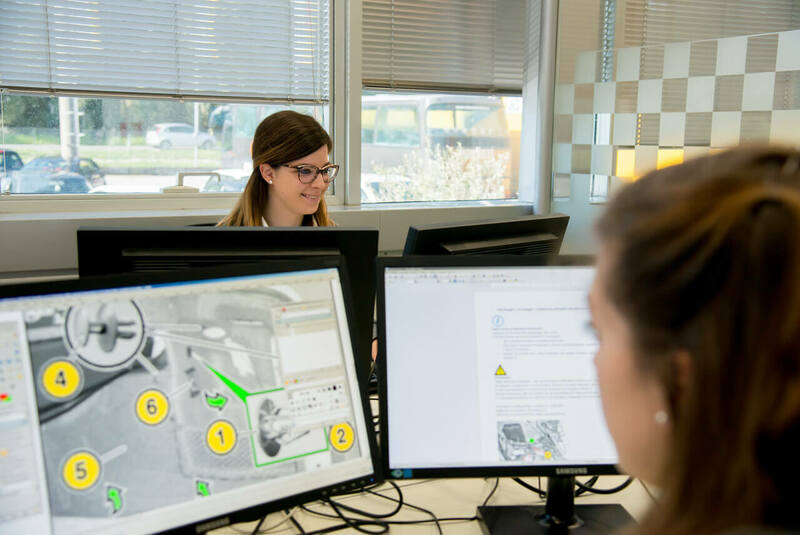 With the growing complexity in the maintenance and repair of modern vehicles, sometimes servicing a customer's car can be a challenge, even for professionals! 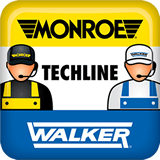 The Monroe Walker Techline is a service handled by experts to solve issues related to the DIAGNOSIS of suspension and emission control systems and/or the INSTALLATION of our products. 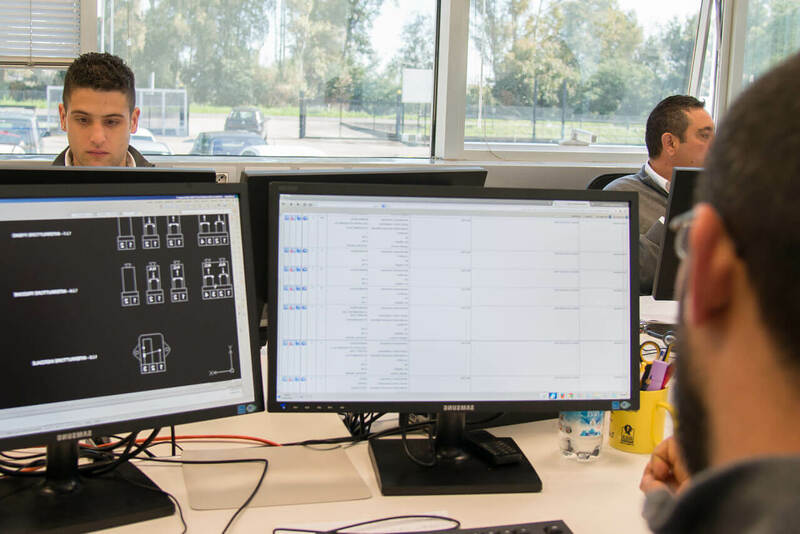 If you’re a professional installer, connect with the Monroe Walker Techline to help you get it right the first time ... and keep your customers satisfied! This service is only available for professionals dedicated to the repair and maintenance of passenger and light commercial vehicles. Online registration is mandatory before using the service for the first time. Discover the advantages of using the new techline app. It’s like having our technical expert in your shop. Service hours: Monday to Friday from 9 AM to 5 PM (UK time). Closed on weekends and holidays. 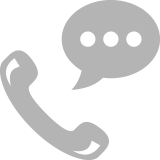 Consult your telephone service provider for calling rates.